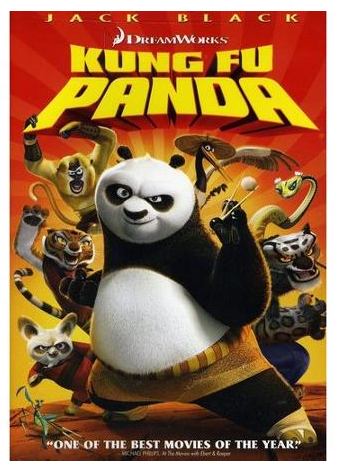 Kung Fu Panda DVD Just $5.00! Down From $14.99! You are here: Home / Great Deals / Kung Fu Panda DVD Just $5.00! Down From $14.99! Right now you can get this Kung Fu Panda DVD for just $5.00 (Reg. $14.99) at Walmart! Whether it’s an ogre trying to regain what is rightfully his or a group of displaced zoo animals finding their way back home, audiences of all ages love to root for the underdog. Anyone who has ever struggled against the odds empathizes with the heroes in these entertaining and morally resonant tales. So how about a panda who dreams of becoming a kung fu master? That’s right, a plump, drowsy, huggable black-and-white bear who has one, and only one, aspiration in life – to become an expert in a martial art that relies on agility, mental prowess and lightning-fast reflexes. It’s a formidable, some would say foolhardy, quest. But isn’t that what heroism is all about.